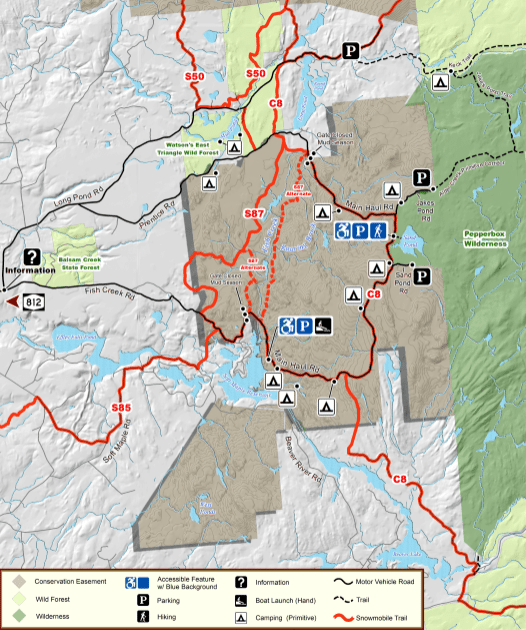 A draft Recreation Management Plan (RMP) for the Oswegatchie Conservation Easement is now available for public review and comment. 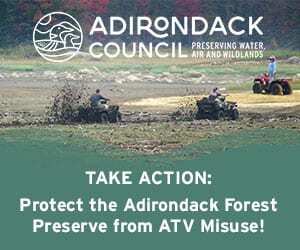 The Oswegatchie Conservation Easement encompasses approximately 16,929 acres in the towns of Croghan and Diana in Lewis County, including more than 14-thousand acres located within the Adirondack Park. The property includes 3.5 miles of the Middle Branch of the Oswegatchie River, shares 9.6 miles of boundary with forest preserve lands, and less than one mile of boundary with state forest land. 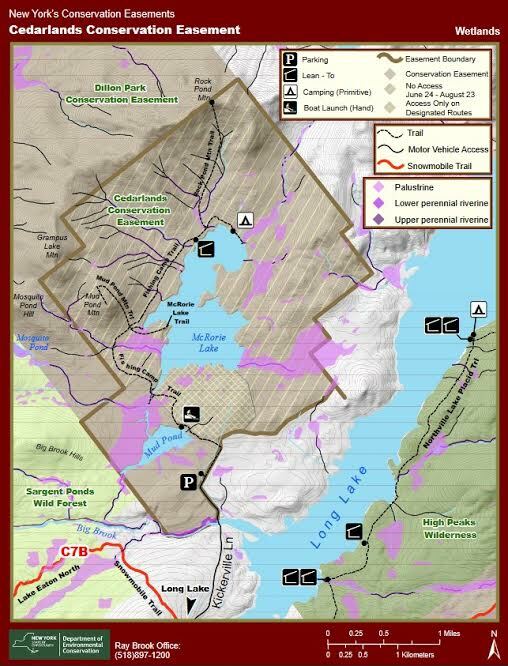 The Oswegatchie Conservation is primarily accessed from Bald Mountain Road, leading north from Long Pond Road in the Town of Croghan. DEC will accept public input on the draft RMP at a public meeting on Tuesday, December 13, 2016 from 6:00 pm – 8:00 pm at the NYSDEC Lowville Office 7327, State Route 812, in Lowville. The RMP is available to view or download on the DEC website. 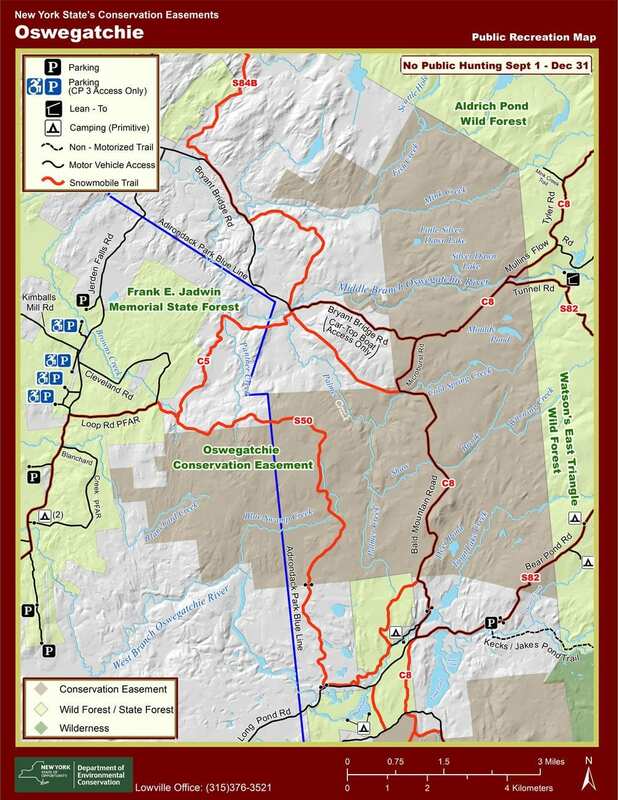 More information is available on the DEC’s Oswegatchie Conservation Easement website.